Although breastfeeding is the most natural way to feed your baby, it doesn’t always come naturally to new mothers or even experienced mothers. Rest assured that there are lots of people and resources available to help you. Drop in breastfeeding clinics, lactation consultancy, breastfeeding education sessions. Provides mothers with practical mother-to-mother support and information, enabling them to establish and continue breastfeeding. Call the helpline for 24/7 phone support. 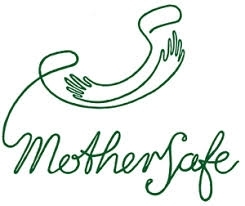 Call Mothersafe for over the phone advice regarding medications and other substances that may affect breastfeeding. An excellent resource created by NSW Health. Sometimes breastfeeding and attachment issues can be attributed to a tongue tie in your baby. Read more about it here and discuss further with your GP or Child and Family Nurse/midwife.